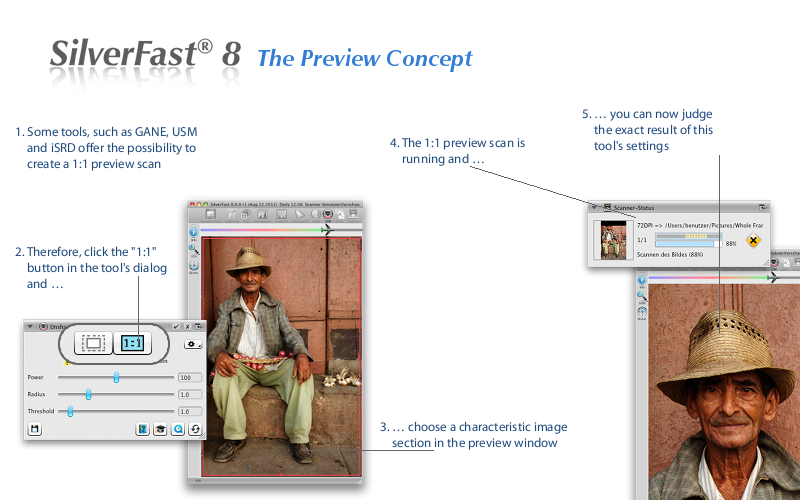 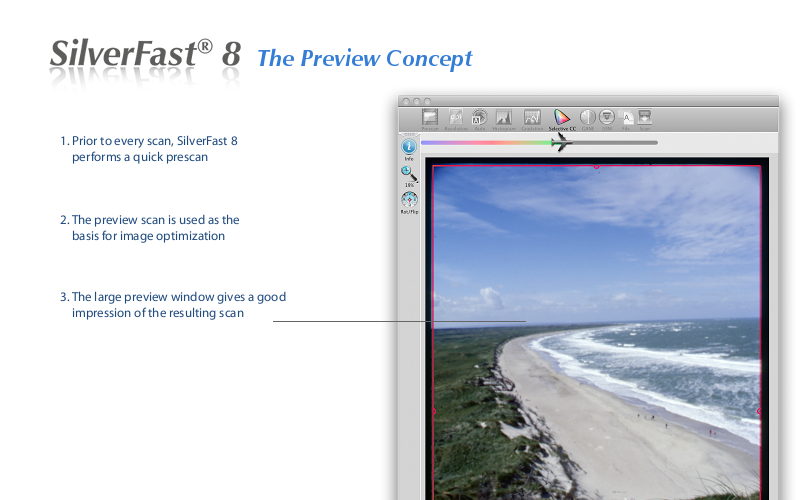 The preview window ensures predictable colors for all types of originals, even for negatives. 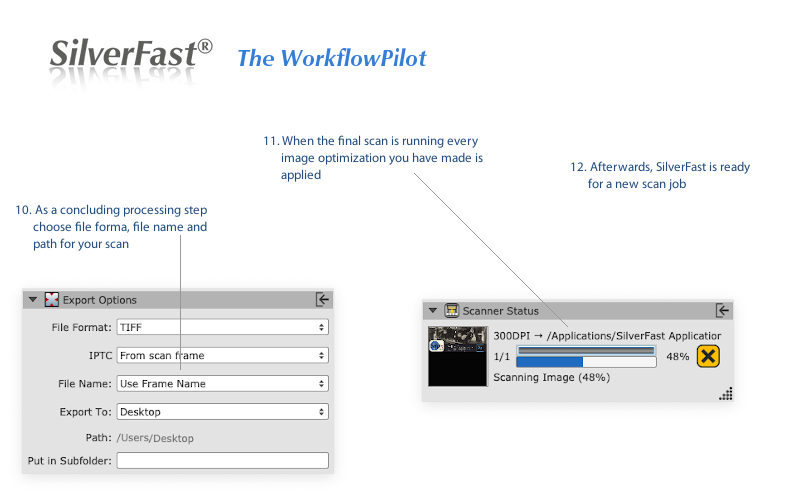 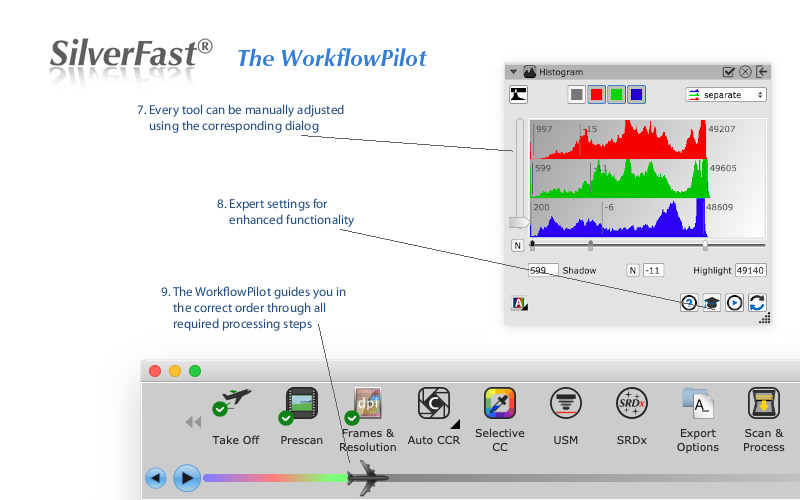 Additionally, the WorkflowPilot, which leads through the processing step by step, assures a correct workflow - an entirely new dimension of scanning. 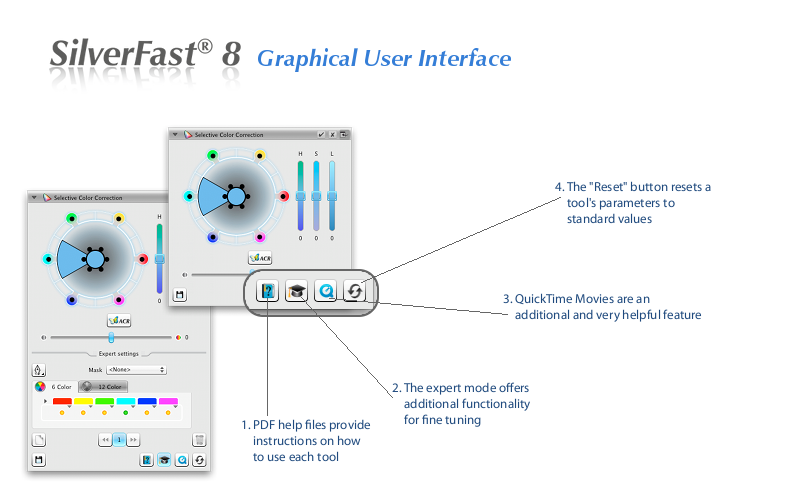 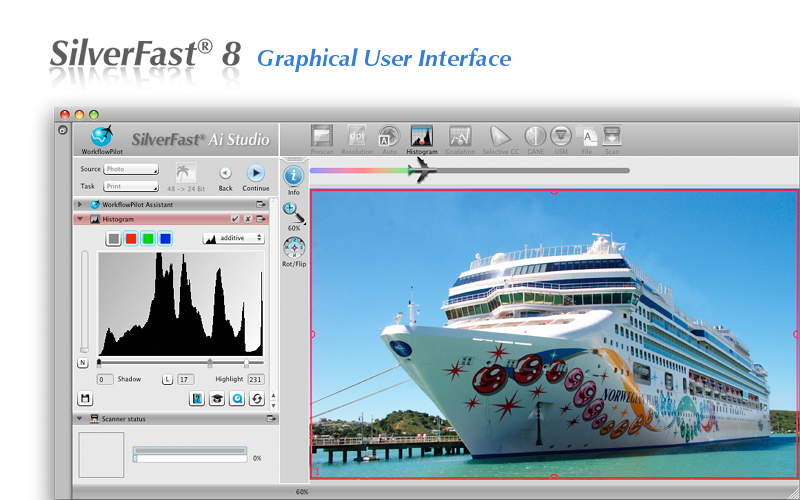 SilverFast SE 8 includes a series of QuickTime movies that are directly accessible through the software. 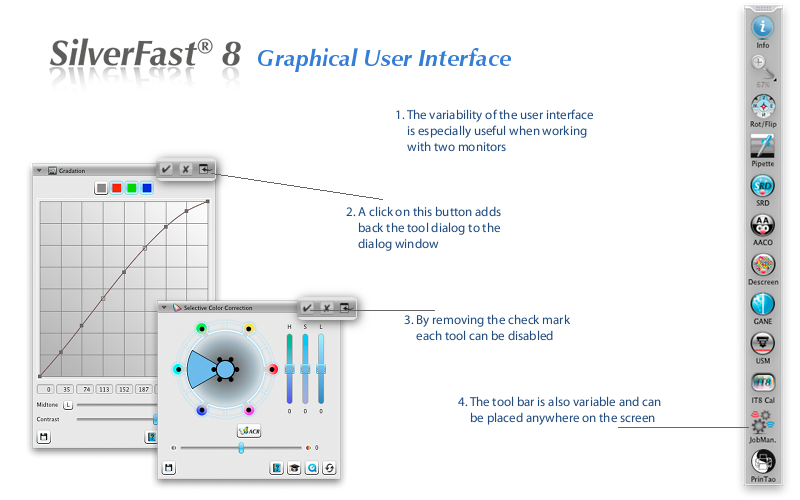 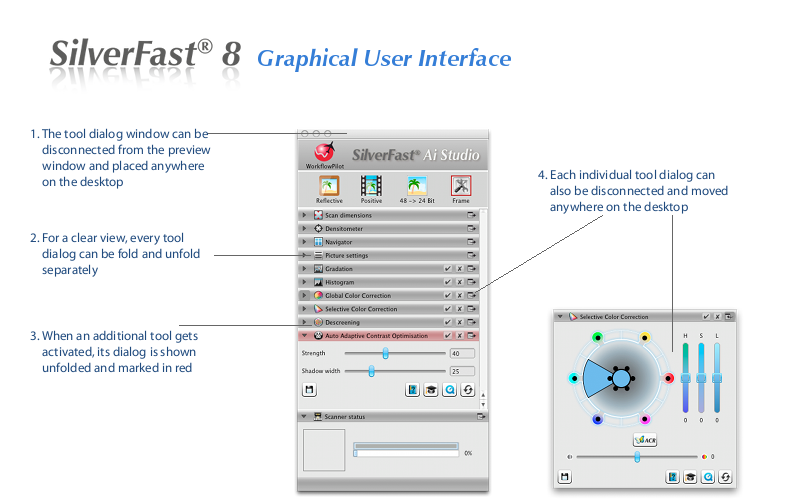 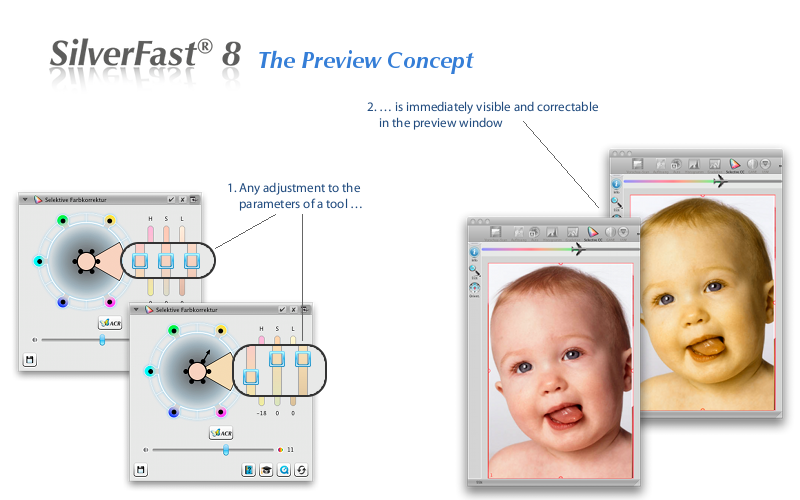 They provide an ideal support to become familiar with the SilverFast features. 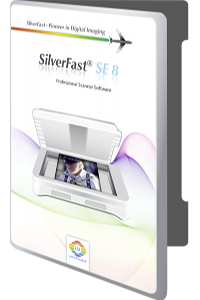 SilverFast SE 8 scanner software is available at an unbeatable entry-level price for a variety of scanners for both Windows and Macintosh systems. 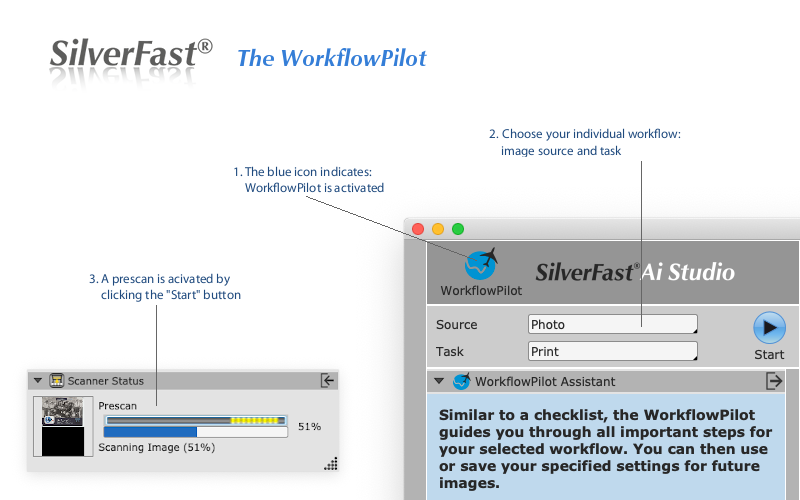 You may download a demo version for free for testing SilverFast without any obligation. 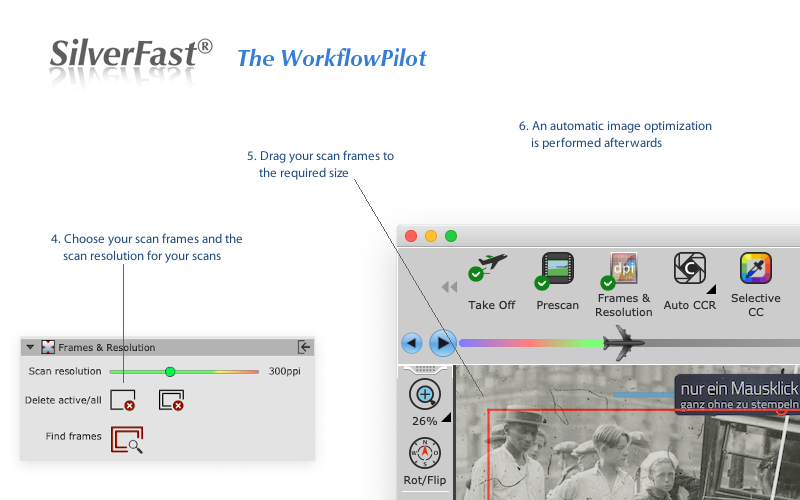 Especially for scanning slides, film and negatives please pay attention to our advanced beginner version of SilverFast SE Plus 8.